Hidden behind a rendered brick facade lies a timeless split-level contemporary home highlighted by an abundance of natural light and space from a clever energy efficient design. Main bedroom window overlooking the beautiful flowered courtyard, with walk in in robe and ensuite. 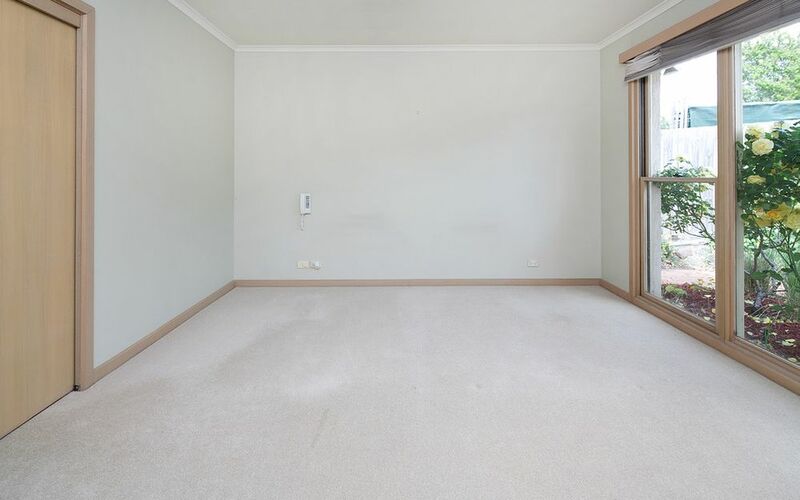 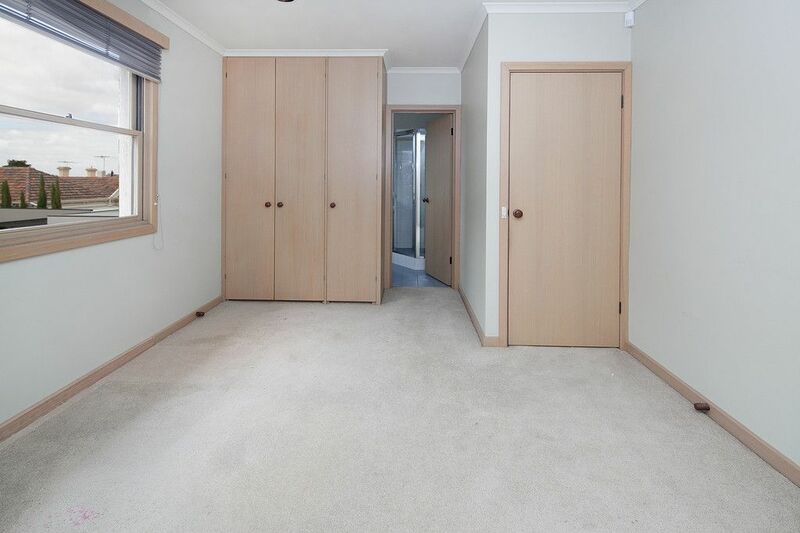 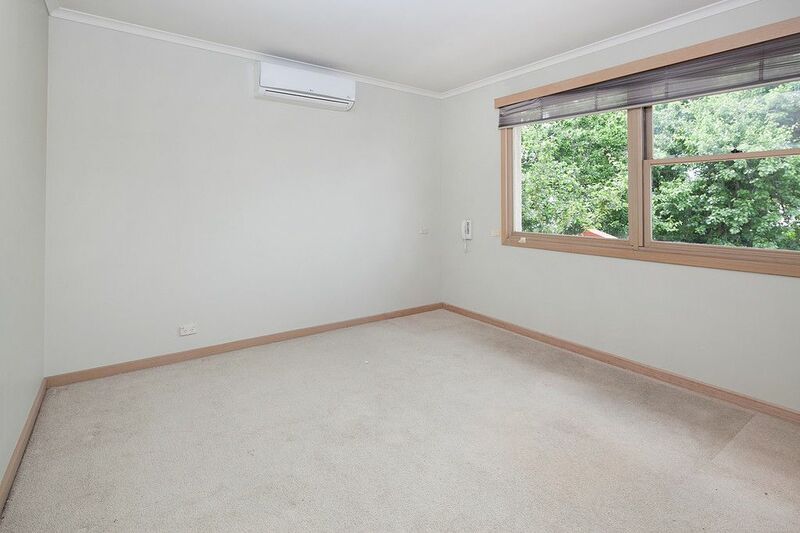 Two bedrooms upstairs with air conditioner in bedroom with ensuite plus study downstairs with built in desk and storage. 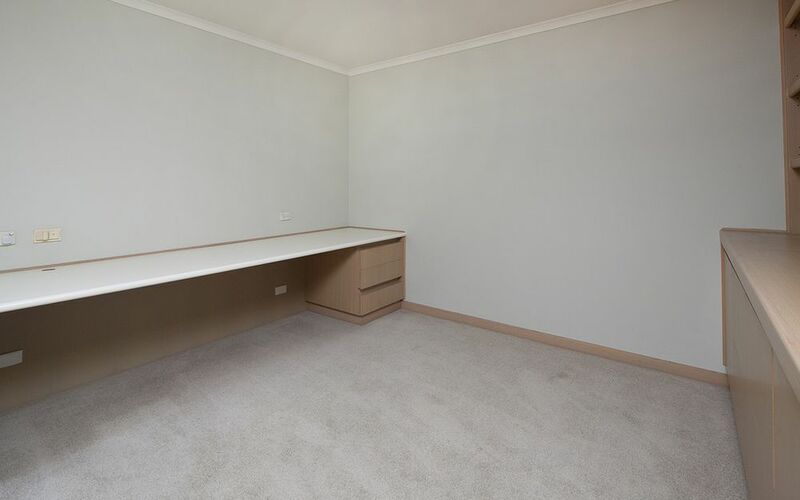 (Study could also be used as a fourth bedroom.) 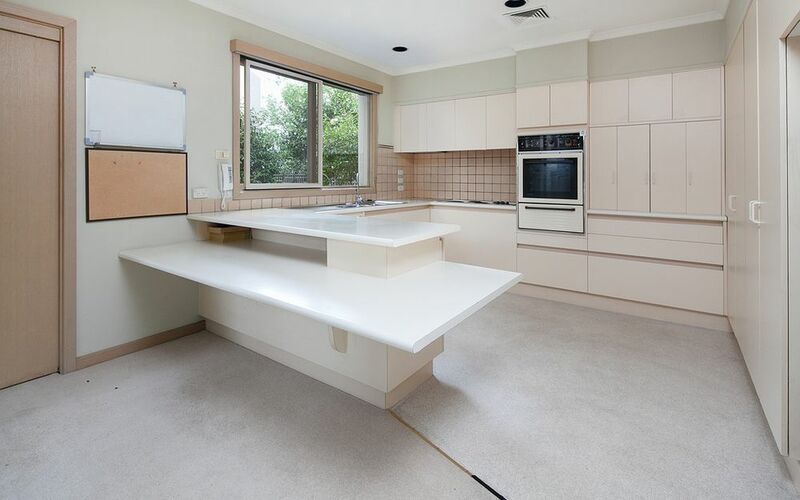 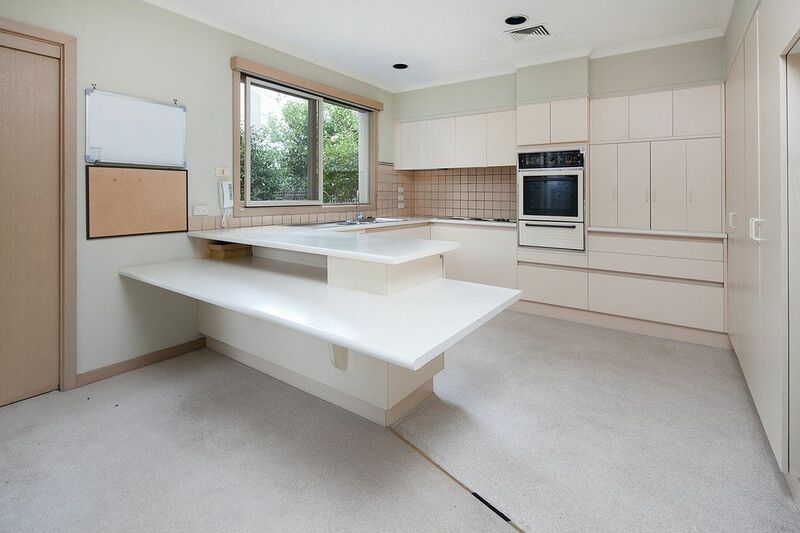 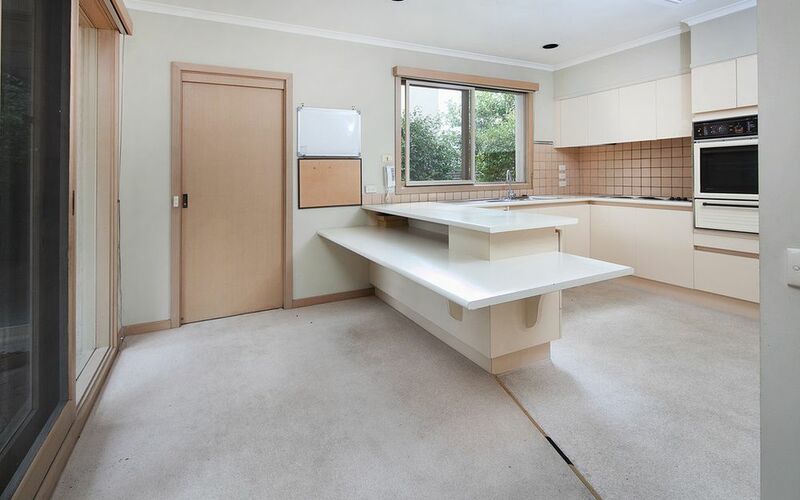 Kitchen meals area with electric cooking, dishwasher and ample storage. 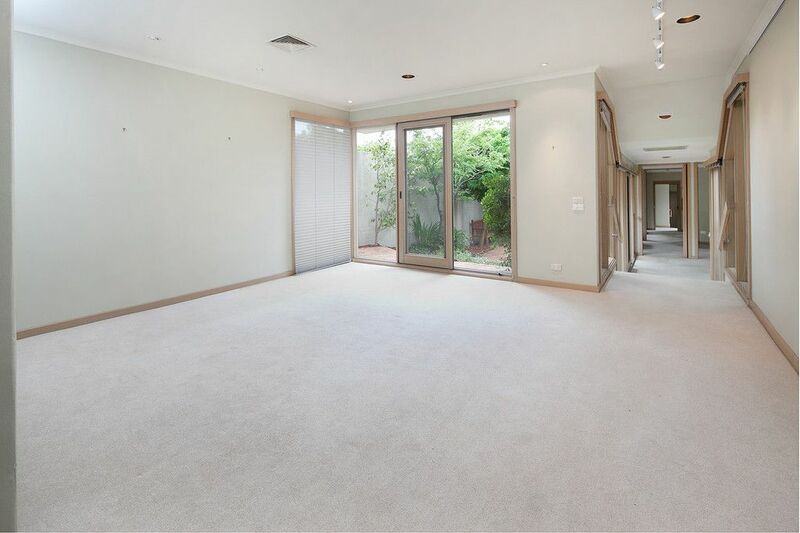 Ducted heating and cooling, low maintenance gardens, rain water tank and double garage with storage, internal and rear lane access. 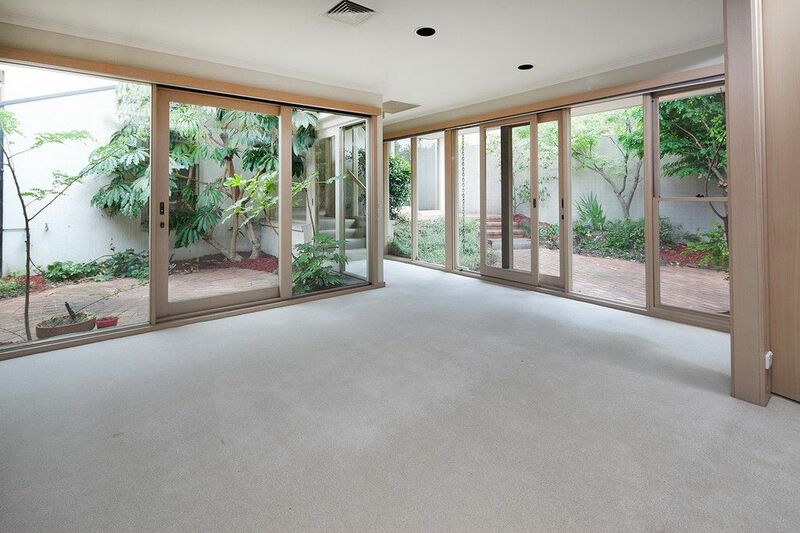 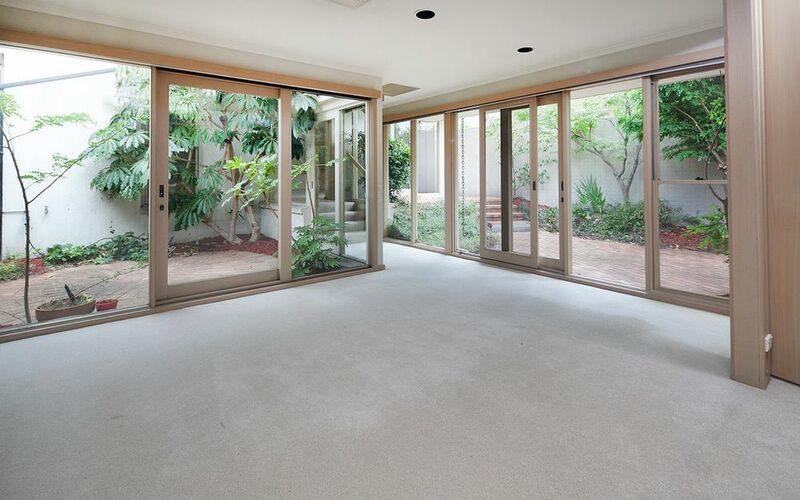 The flowing interior features lined timber surfaces with floor-to-ceiling windows and garden vistas plus formal and informal living and dining spaces surrounding a central courtyard light-well and opening to a northern paved outdoor entertaining area – perfect for year-round relaxation. 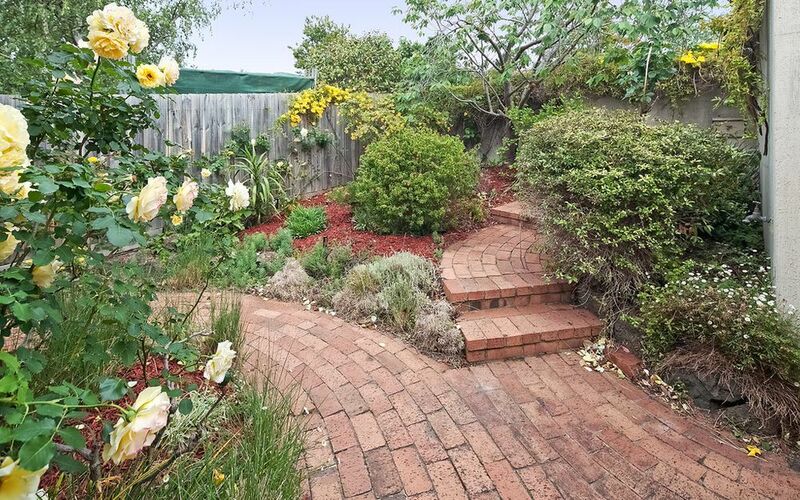 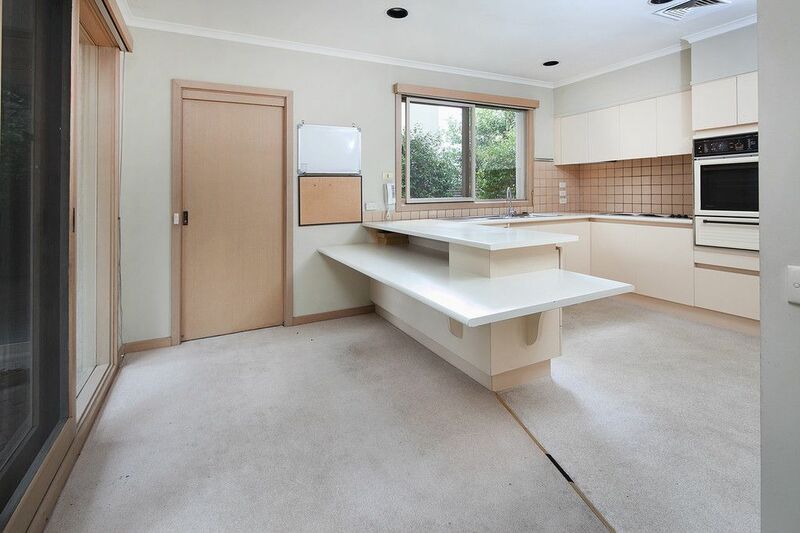 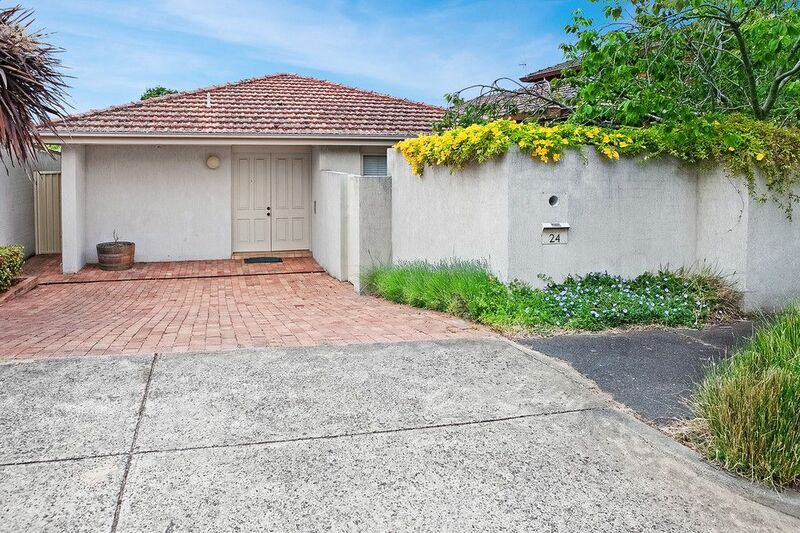 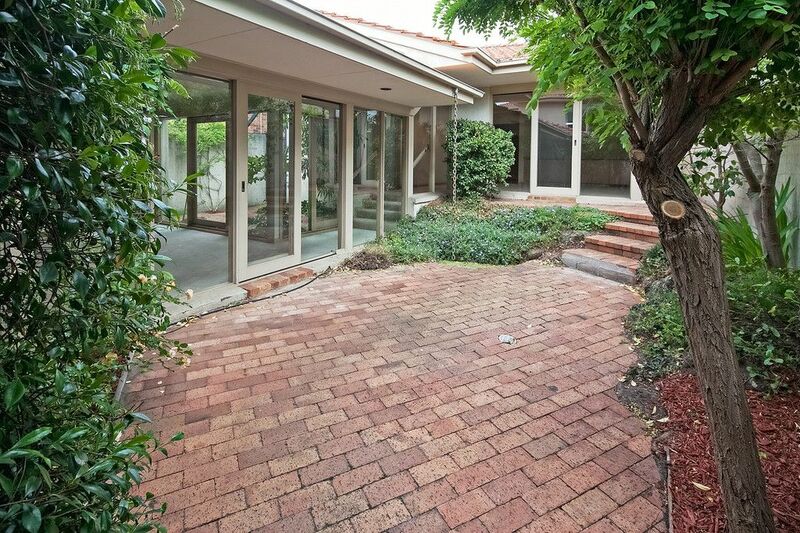 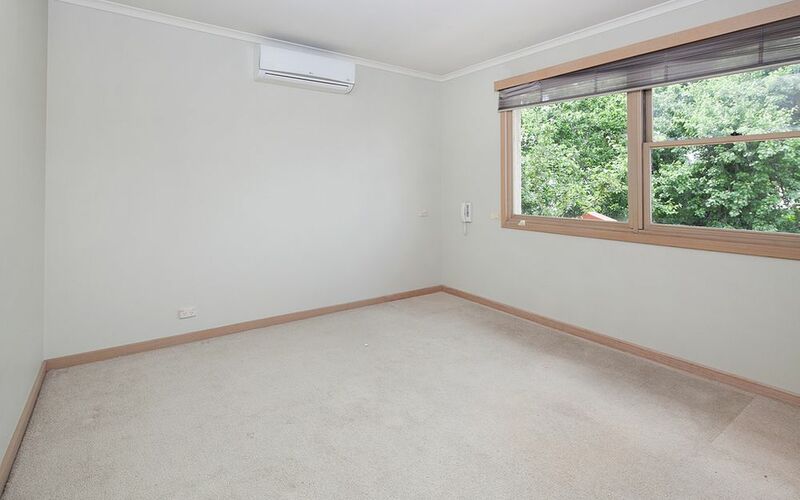 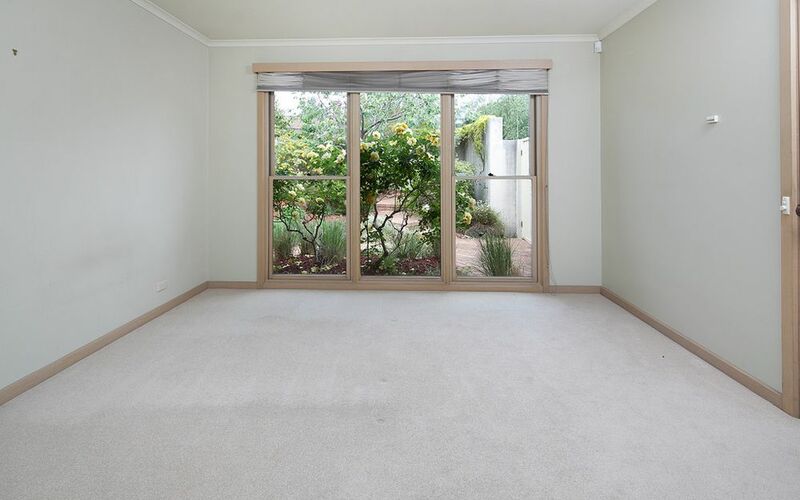 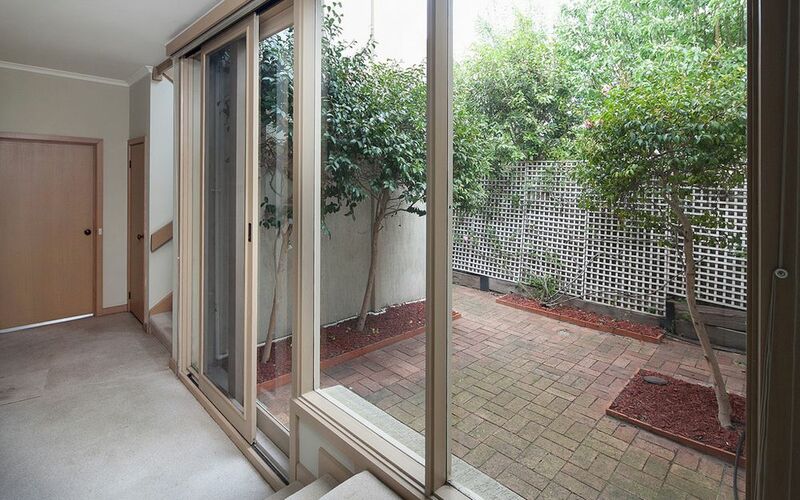 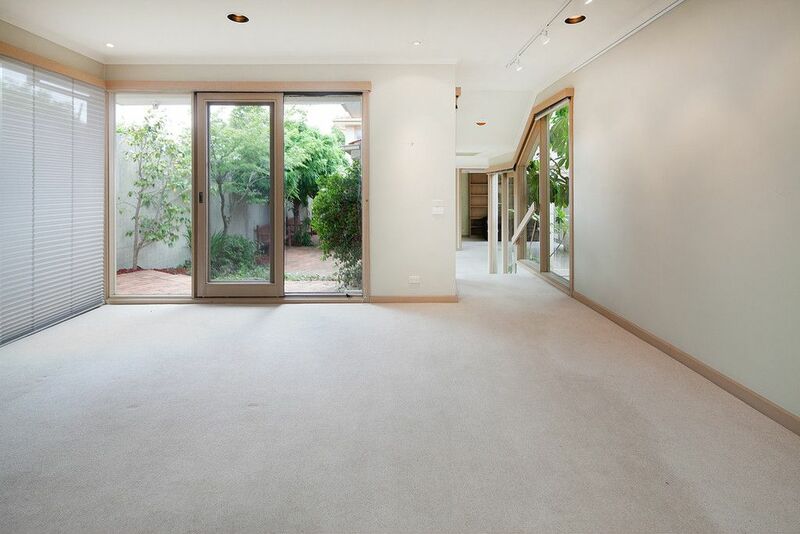 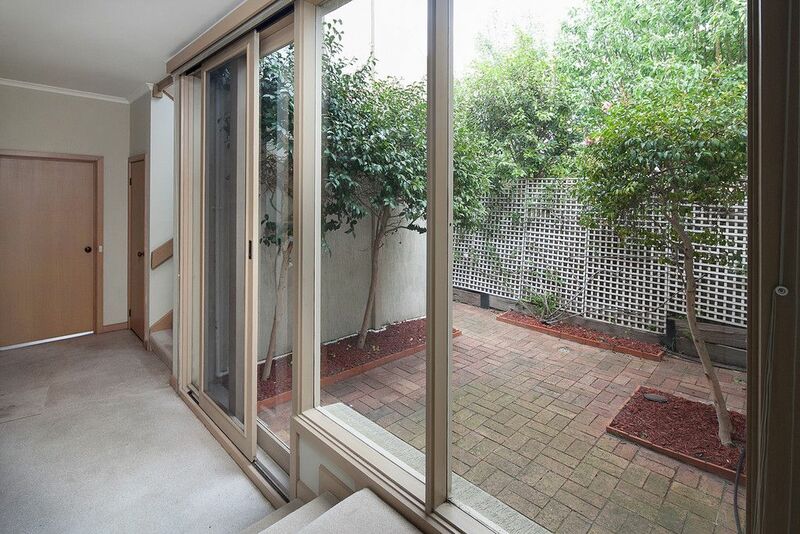 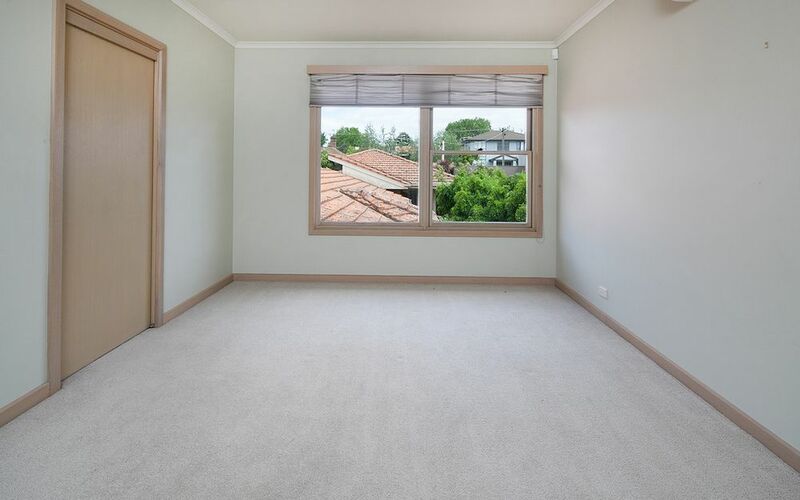 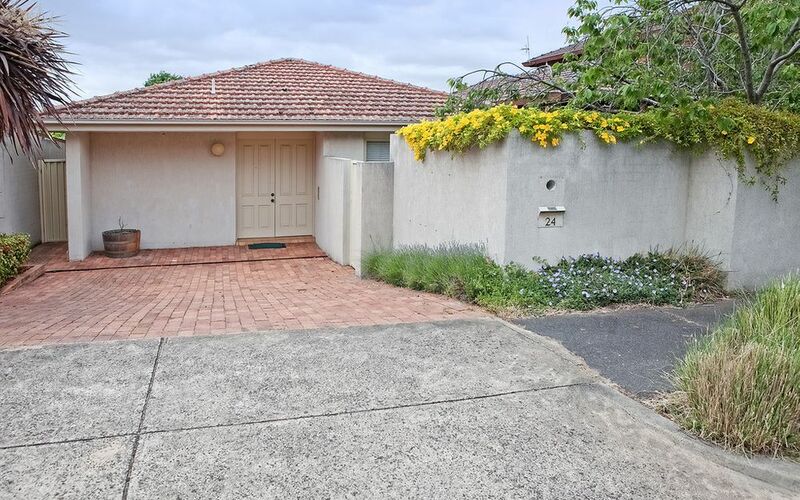 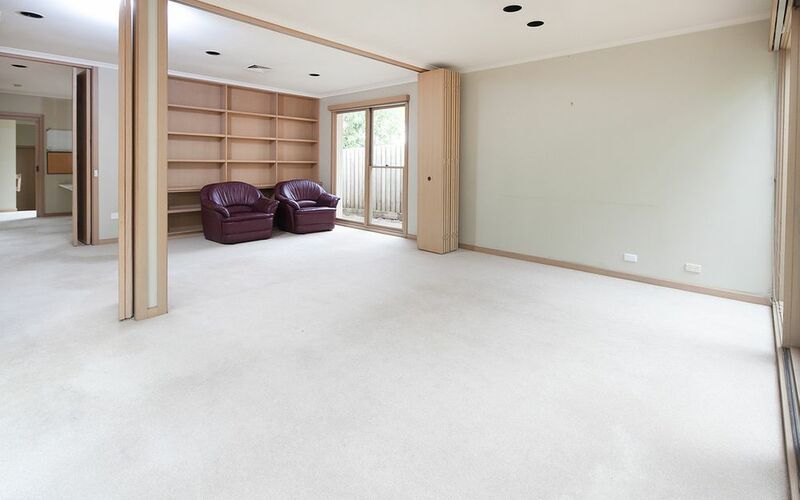 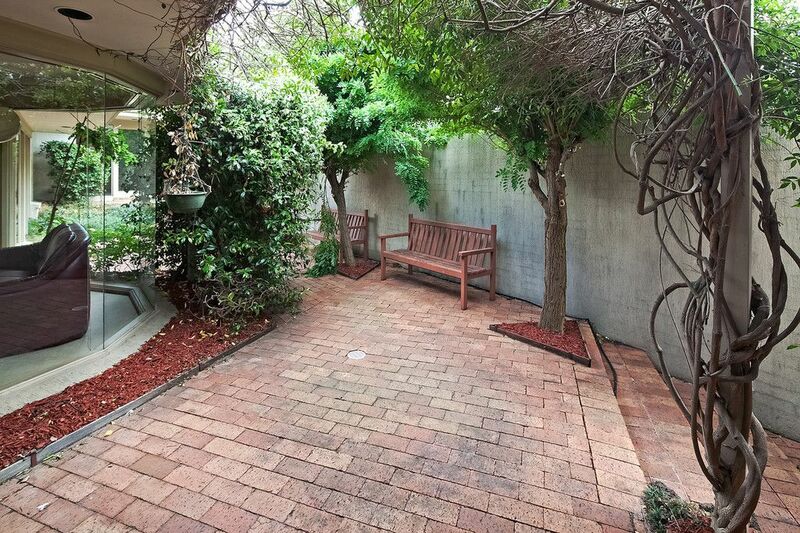 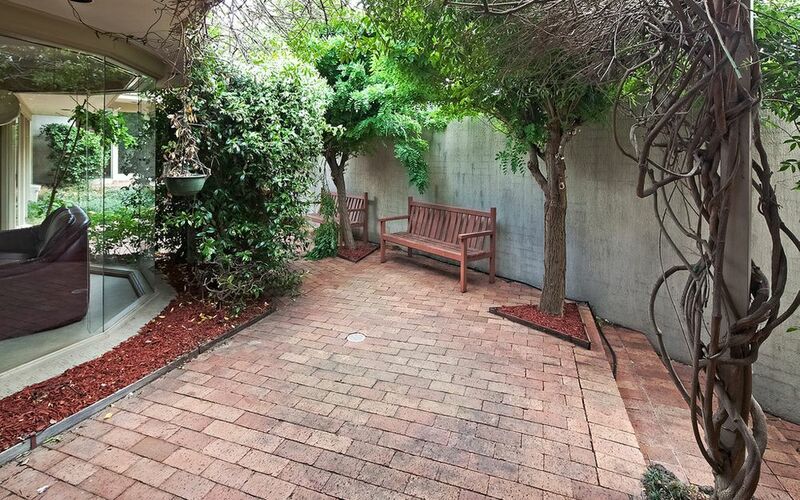 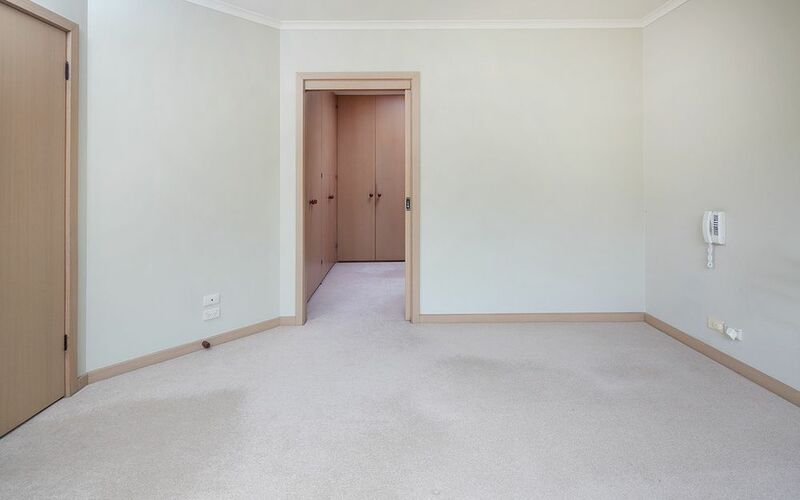 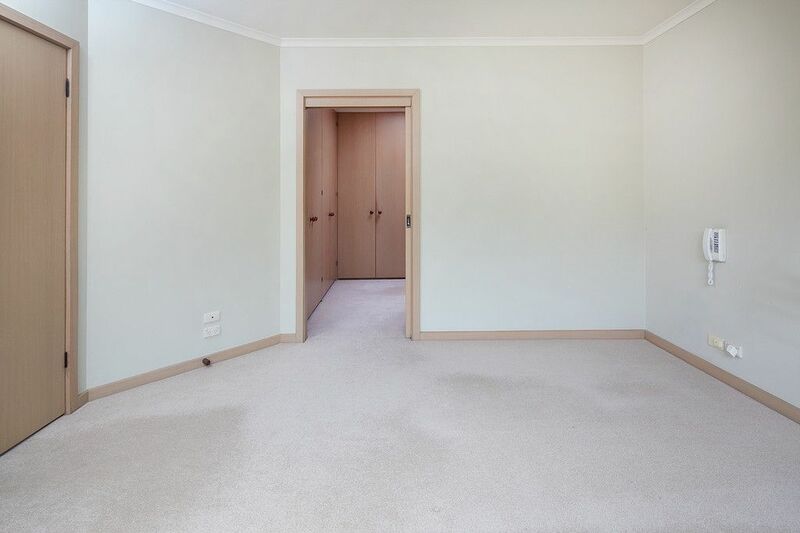 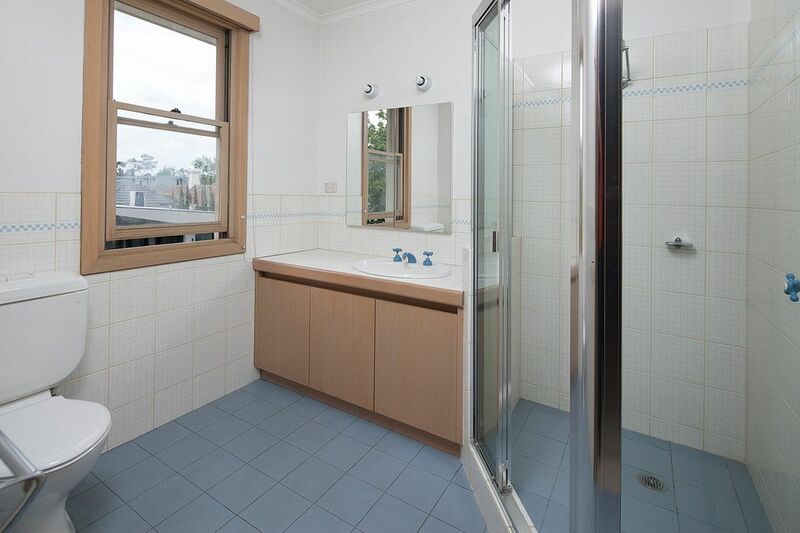 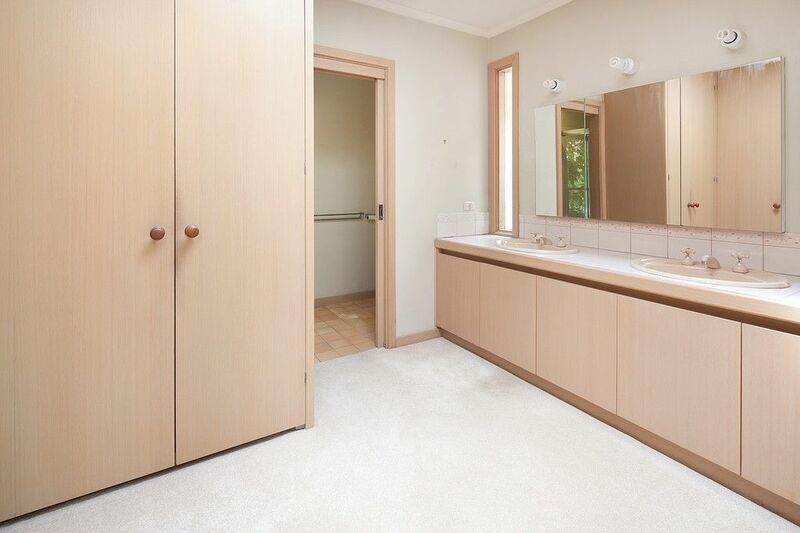 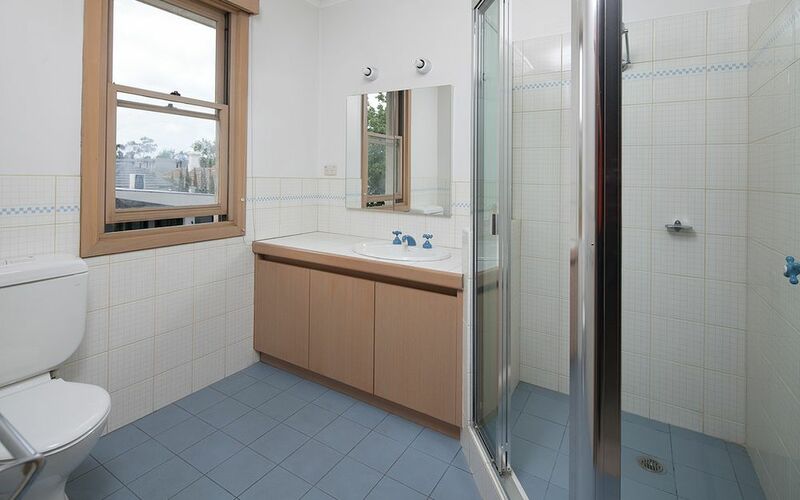 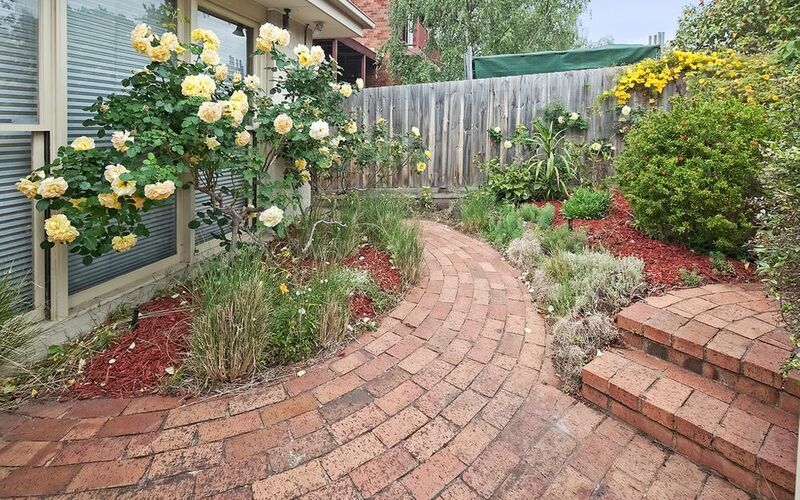 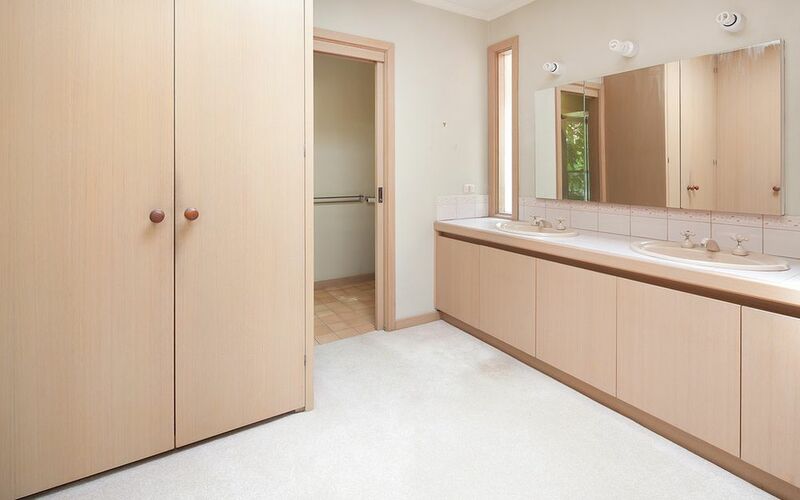 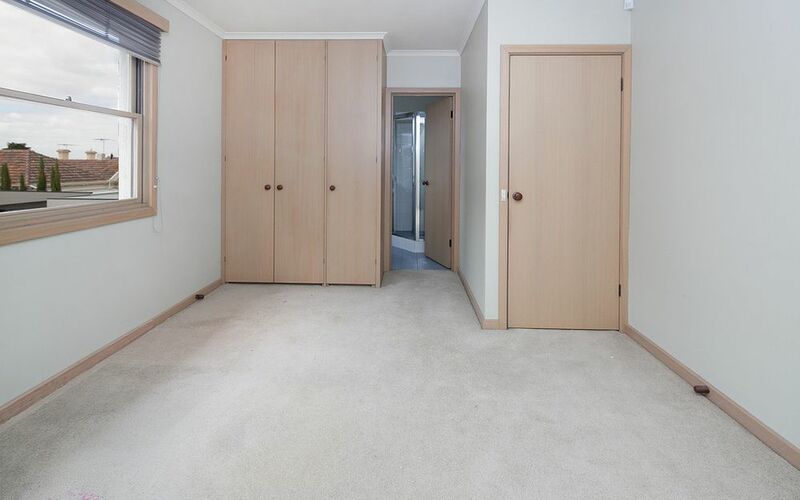 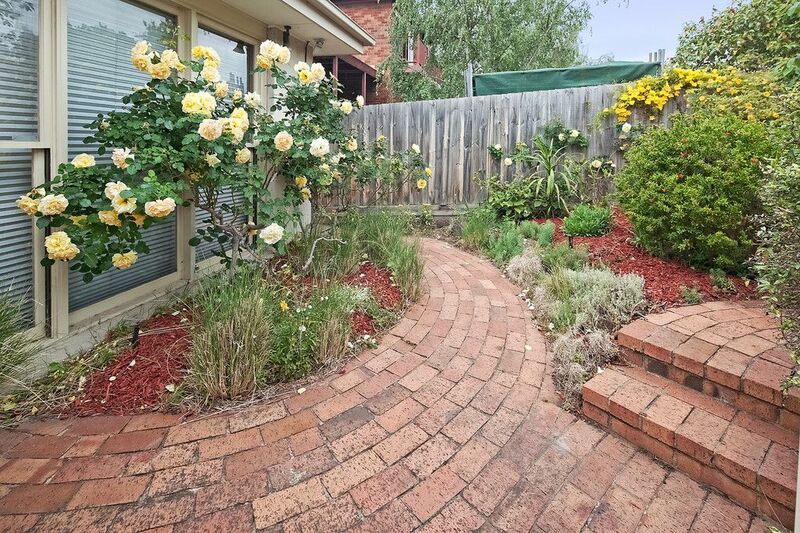 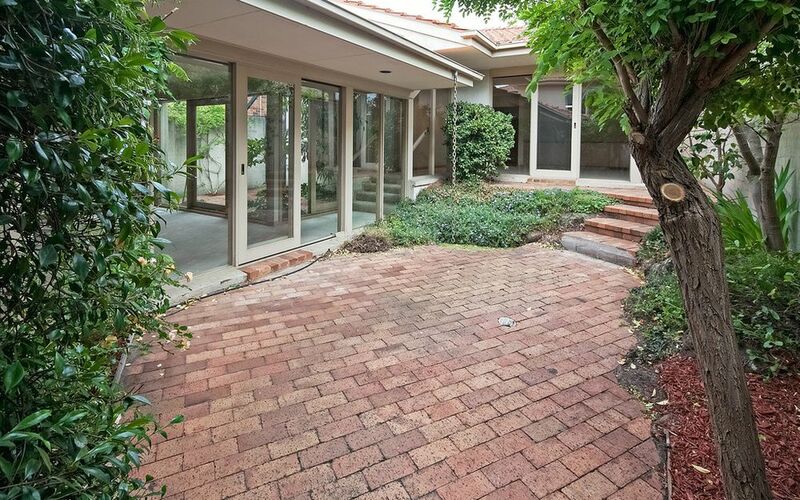 Located within an easy walk to Kew Junction, shops, parks and public transport. Eastern Freeway is only a few minutes away and you’ll be in Melbourne’s CBD in no time. 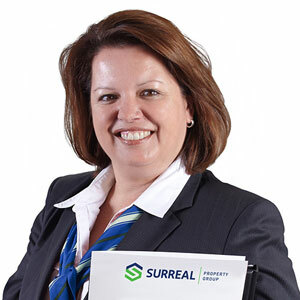 PLEASE NOTE: Open for Inspection Times and Property Availability is subject to change or cancellation without notice, please check the internet prior to inspection. Once you have registered your interest in this property, we will keep you updated on any status changes.